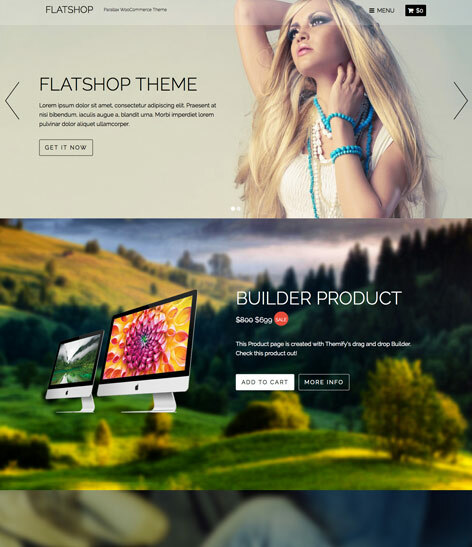 We love WordPress Themes. 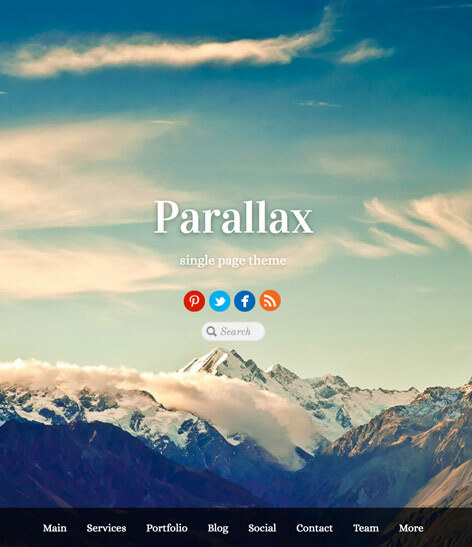 So we are back with another awesome wordpress theme giveaway. 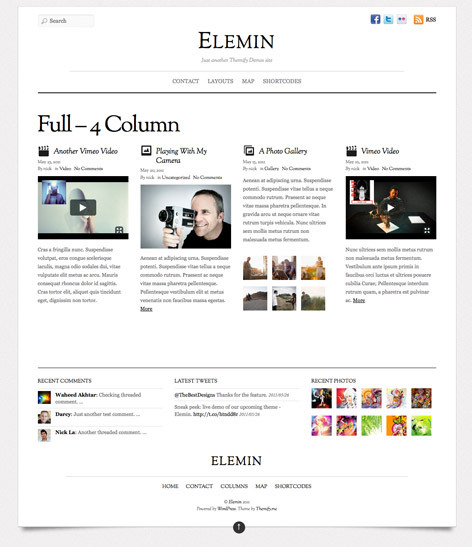 This time we have partnered with Themify to give you six premium wordpress themes. 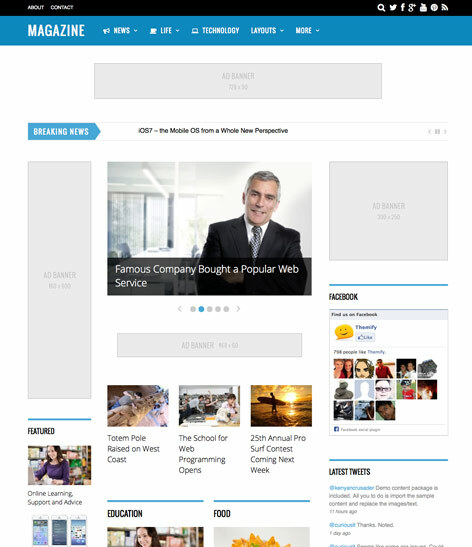 Themify builds professional WordPress themes that are highly customizable and easy to use. 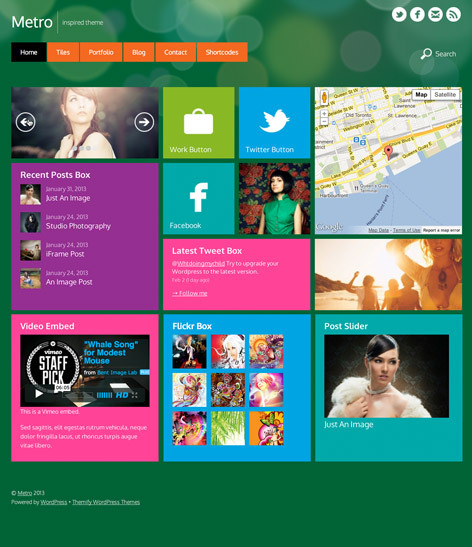 Every theme comes with the drag & drop Builder which helps you build any page layouts with a live, frontend preview. 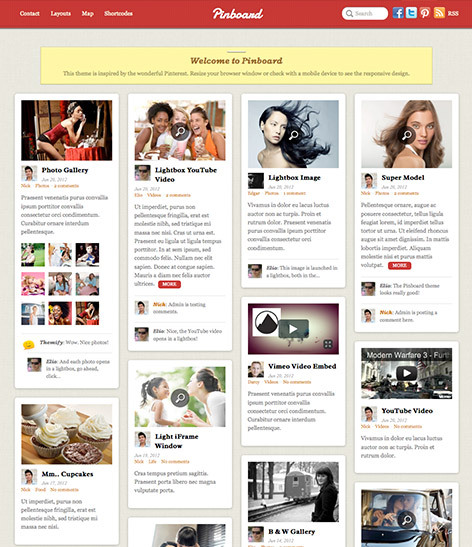 Layouts are completely responsive, and what you see is what you get. It works on desktop, tablet, and mobile. 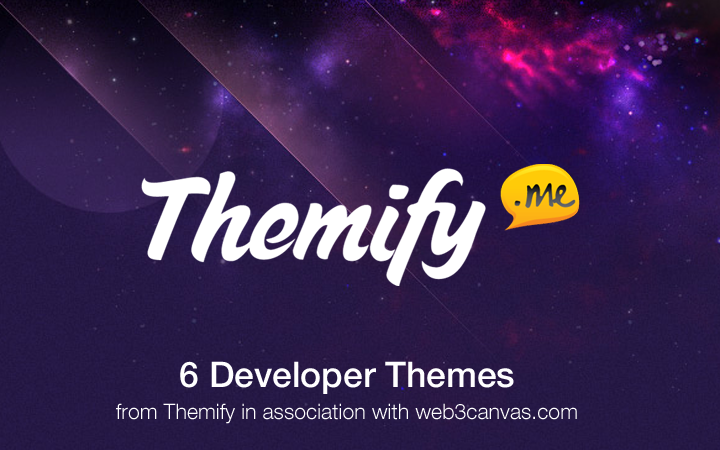 3 lucky winners will get a Developer License from Themify, Each winner can download 2 themes from Themify. So 3 x 2 = 6 Themes.